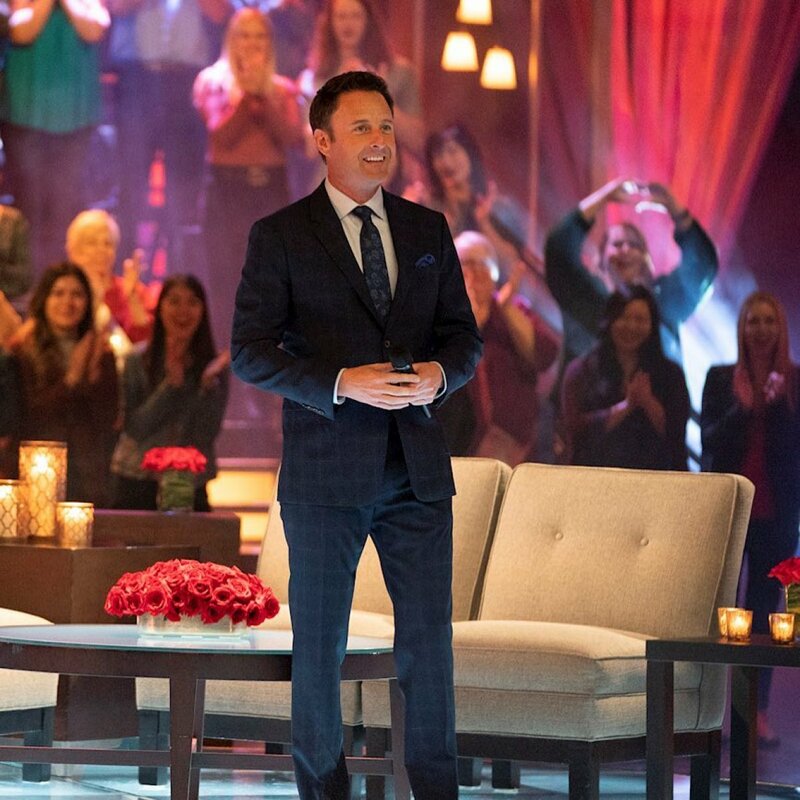 On Monday, March 25, Harrison celebrated the seventeenth anniversary of The Bachelor, paying tribute to when the reality dating series premiered its very first season on ABC. "On this day in 2002 we started a crazy new show called #TheBachelor," Harrison, 47, wrote Monday on Instagram. "I could go on and write the longest caption ever but I'll just say Thank You! #BachelorNation." The series debuted with its inaugural Bachelor, Alex Michel, who ended up selecting Amanda Marsh over Trista Rehn. Alex did not propose marriage to Amanda, nor did their relationship work out long-term, but Trista went on to star on The Bachelorette's first season and is still married to her final pick, Ryan Sutter. After Harrison wrote about the show's anniversary after all these years, his new girlfriend, Entertainment Tonight correspondent Lauren Zima, poked fun at him. "Wait a minute how old are you?" Lauren commented on his post. "Hey I look damn good for 72," Harrison replied. The Bachelor not only spawned The Bachelorette, but it also launched spinoffs throughout the years such as Bachelor Pad, Bachelor in Paradise, and even a special Winter Games edition. Although The Bachelor hasn't had much luck creating lasting marriages -- other than Sean Lowe and Catherine Giudici, Jason Mesnick and Molly Malaney, and Arie Luyendyk Jr. and Lauren Burnham -- The Bachelorette and Bachelor in Paradise have sparked many successful couples. The Bachelor just wrapped its 23rd season starring Colton Underwood, who is still dating the woman he chose at the end, Cassie Randolph in March. As for The Bachelorette, the show will be entering its fifteenth season this spring starring Alabama native and beauty queen Hannah Brown on ABC.